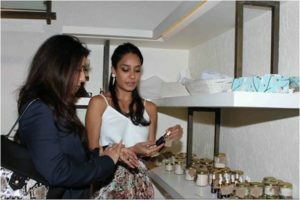 Naked by Lisa Haydon, line of organic beauty products. The goodness from natural ingredient in Naked by Lisa Haydon. 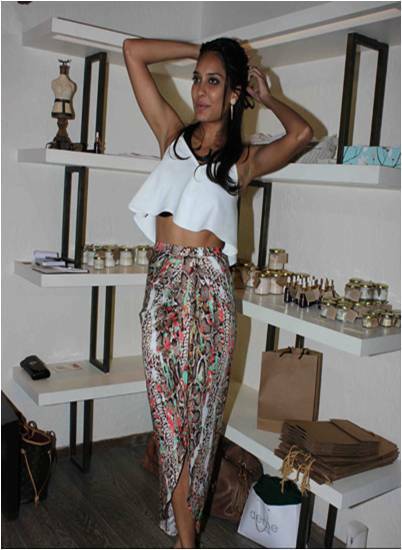 A supermodel, actress, entrepreneur and Marathoner, none other than Lisa Haydon. Lisa Haydon who is voted among the top 10 beautiful women all over the world. Every women has a desire of getting good looks and a flawless skin like her. 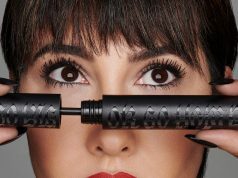 Her secret to her soft beautiful, flawless glowing skin is revealed when she has launched her first skincare brand named NAKED. 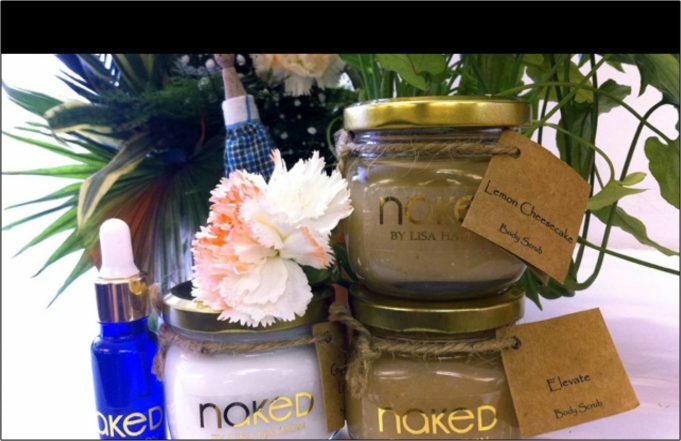 Naked is a line of organic beauty products. Every jar of the brand product is organics. 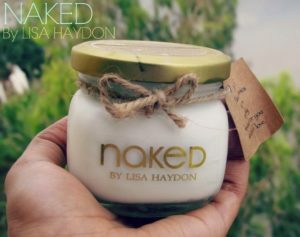 All the products are hand made, with the goodness from natural ingredients: Naked by Lisa Haydon. Here is a video in which Lisa Haydon is giving a very short introduction regarding her beauty products and how and where this idea hit her mind of launching something like this. These beauty products are those that would work for a women specific beauty needs and tastes. These products are specially made for those women who do not have enough time, access or resources to try making their own products to make their skin smooth and perfect without any dilution. 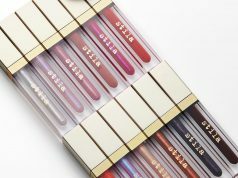 All her products are in most affordable range from 600 – 1200. The products are made only with natural ingredients which are suitable for every skin texture. All the products have different but amazing fragrance in it.  Lisa believe that it is not business for her she only have the motive of helping people. She also said that she will not expand with more products as she don’t want any compromise with the products. Seeing the description of all the products, I found all of them worth buying. Well it’s us who needs to think about sensitivity of our skin. Choose all her essentials to get back that missing glow and flawless skin you desire to have.